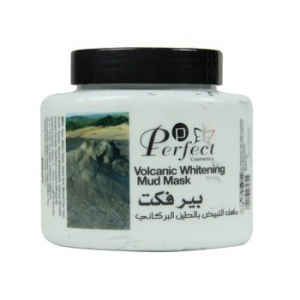 Volcanic face and Body Mud Mask: It cleans, tightens and tones the skin by opening the pores, allowing the essential nutrients to deeply penetrate in the skin removing dirt, oil and impurities. 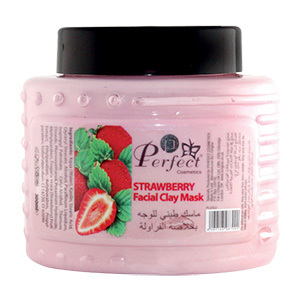 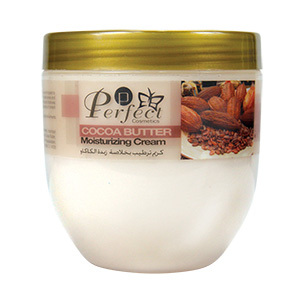 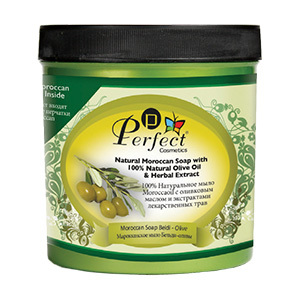 Enrich with natural extracts, used for centuries to revitalize the skin. 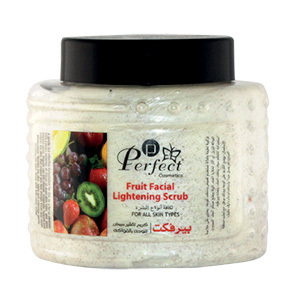 This easy to use treatment product will leave a brighter, fresher and younger looking skin.